It works good. 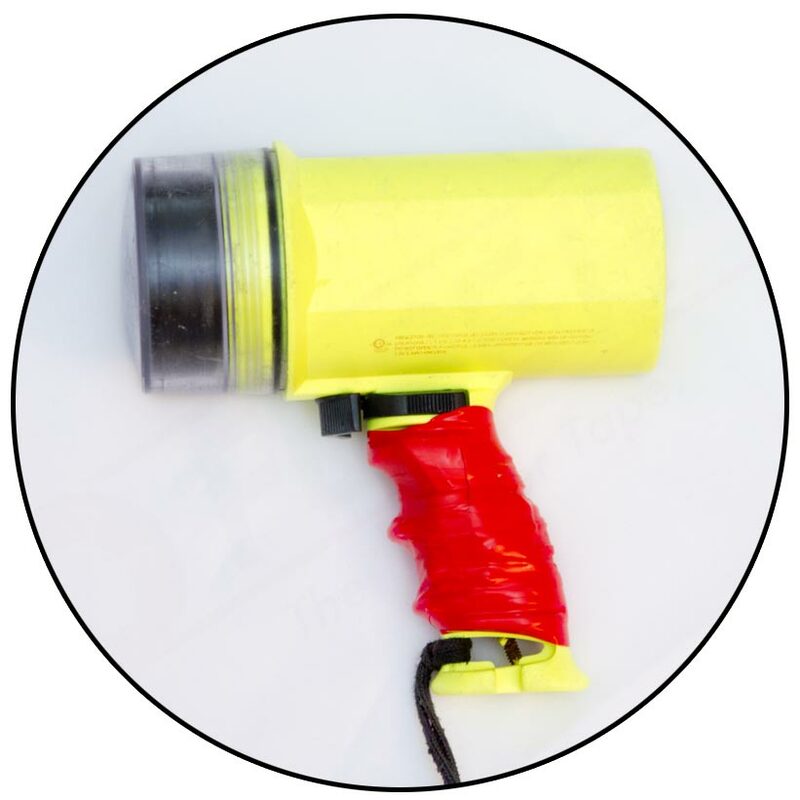 FuseIt Tape™ can be used to make just about anything stronger or better. Wrap it around something you need mended, bonded, stronger, or simply more awesome. 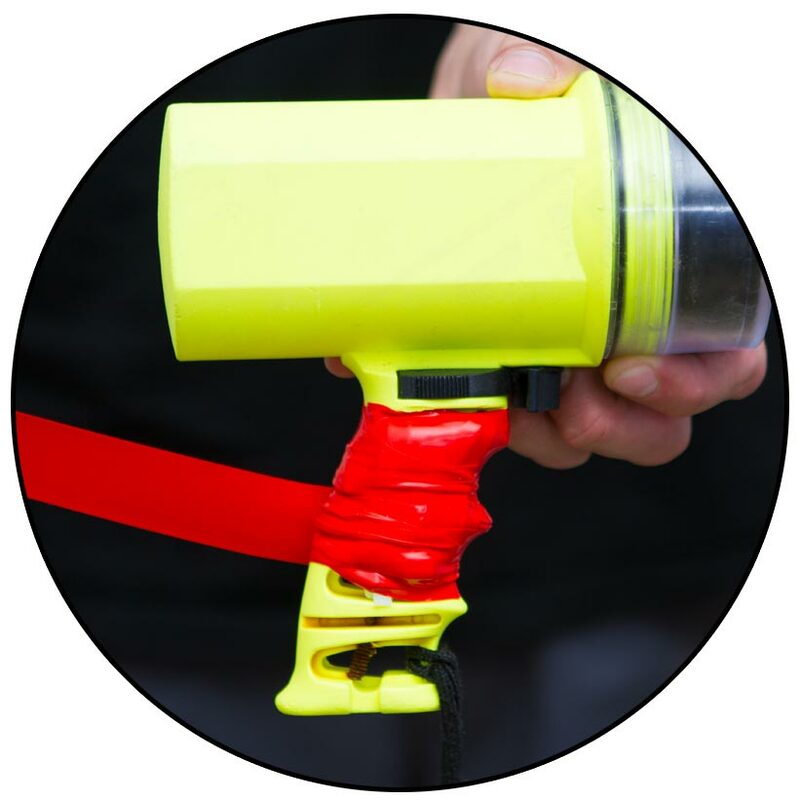 FuseIt Tape™ conforms to your item’s shape. Simply wait. 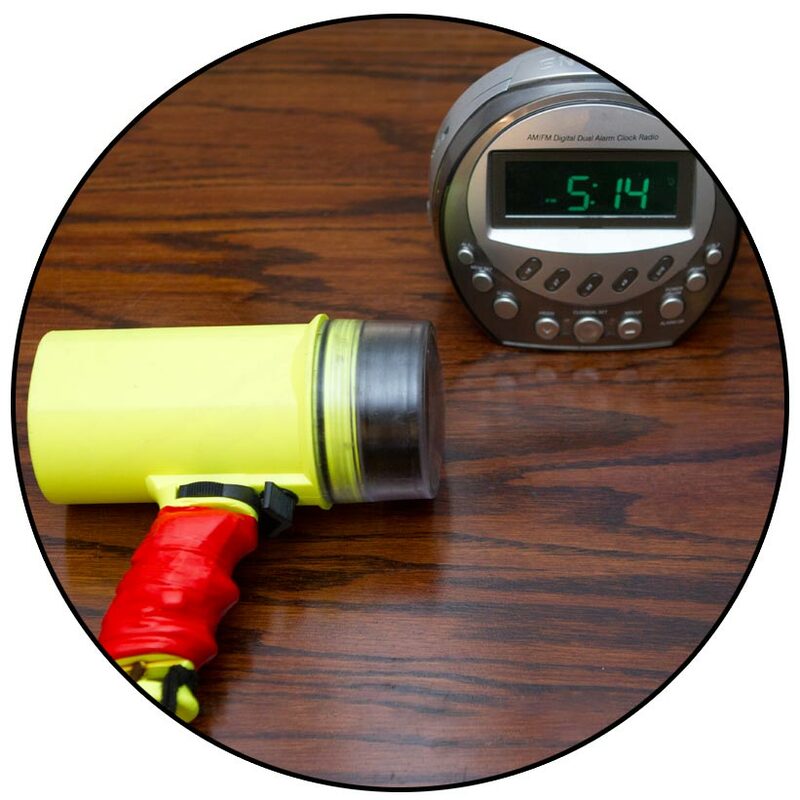 Within minutes FuseIt Tape™ will vulcanize (fancy word for chemically bond) into a single piece! It’s not tape anymore… it’s science. Impress your friends with FuseIt Tape™ and the power of repair: Your item is fixed. It might even be stronger than it was to begin with. 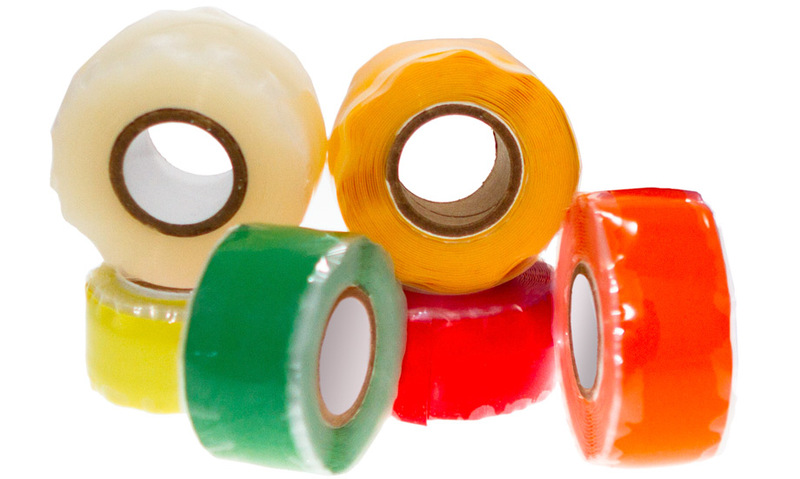 Duct tape, electrical tape and other tapes can all leave a sticky mess when removed. 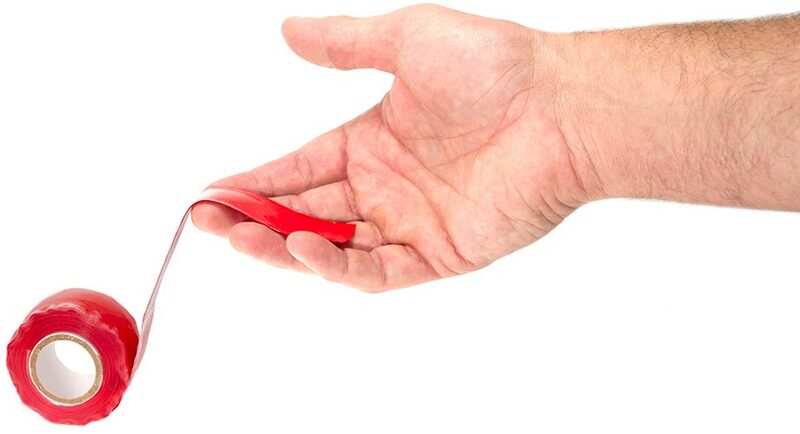 FuseIt Tape™ leaves no mess whatsoever because there is no adhesive involved. Even when removed years later, no sticky residue will be left over. 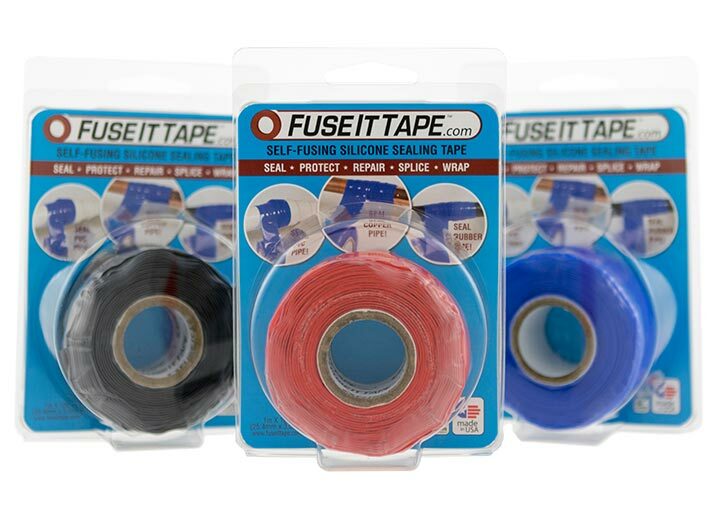 Highly-fashionable colors of FuseIt Tape™ are all the rage this year. Various colors are available, including clear.